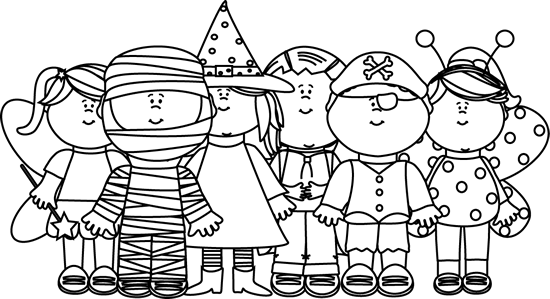 Trick or Treat Street – NEXT FRIDAY! We need your help in making sure we have enough candy for our Trick-or-Treat street on Oct 28. The grade that brings the most candy in (by weight) will get an extra recess on the day of their teachers choosing. Candy will be accepted until Thursday Oct 27th. You can help us with this very important fundraiser by donating food or volunteering at the event. There are LOTS of ways you can help, so find the perfect spot(s) for you on our sign-up form: http://signup.com/go/wipVGV Sign up early to get the best spots!